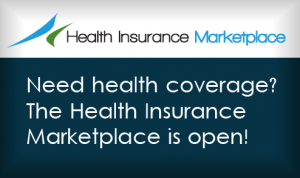 Don’t risk waiting until the deadline and missing your chance for health coverage! Enrollment is easy, and you may be eligible for monthly savings. More than 8 out of 10 people who enroll through HealthCare.gov qualify for financial help, lowering most people’s monthly premiums to $50 – $100. Avoid potentially paying a penalty of $695 or more. Remember — new better, or more affordable plans may be available to you. 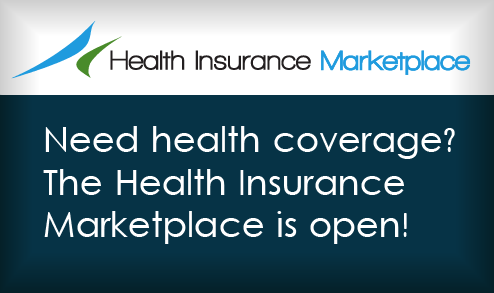 Get covered today. Our friendly, knowledgeable enrollment specialist, Becky Whiteford, is available for appointments at Fordland and Kimberling City to help you fill out an application for the Health Insurance Marketplace, look at the plans, and decide which works best for you, your family, and your budget. This is a free service. The deadline to apply is December 15 for coverage starting January 1. Becky can also help you or your child apply for Medicaid benefits.